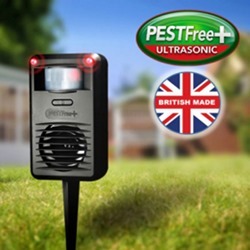 If you’re looking for a safe and cruelty-free garden pest deterrent, we have a range of alarm and signal systems to keep your outdoor space free from mice, foxes and other pests. While you may be looking to attract wildlife to your garden, your feeding efforts can sometimes mean that you also attract unwanted guests, from small rodents to neighbourhood cats! 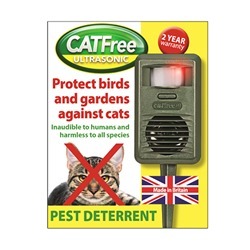 In order to provide a safe, humane and cruelty-free way to help you deter these creatures, we stock a selection of garden pest control products, which omit an alarm signal to ward off certain species of small mammals. 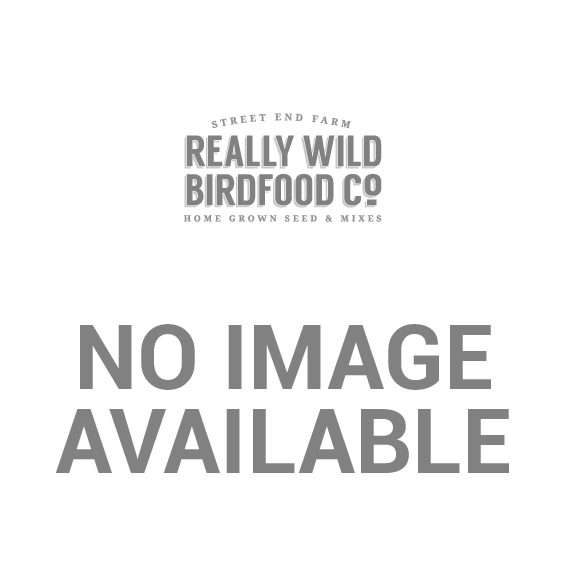 This is done without causing harm to the animals themselves, and without bothering your local bird population. While each unit has its own coverage area, depending on your individual needs, each are virtually maintenance free, with the option to choose either battery or mains operation. 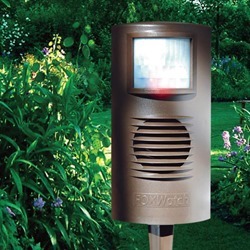 They are also able to operate in a range of weather conditions, keeping your garden protected all year round! 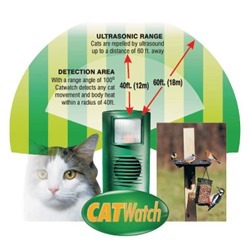 In addition, there are also units to target specific mammals such as cats and foxes, which can operate without causing a disturbance to other small animals, such as hedgehogs and rabbits. Wondering how you can attract more wildlife to your garden? Check out our hedgehog habitats and insect homes. Pest Controller Deter mice and rats with a pest controller. 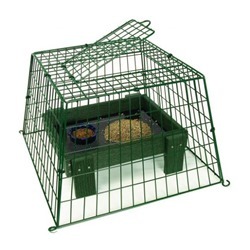 Ground Feeder Guardians These mesh guardians protect your ground feeder from pests and predators! Ground Feeder Sanctuary An adjustable ground feeder to keep large birds and pests at bay! Pestfree 90 day moneyback guarantee!